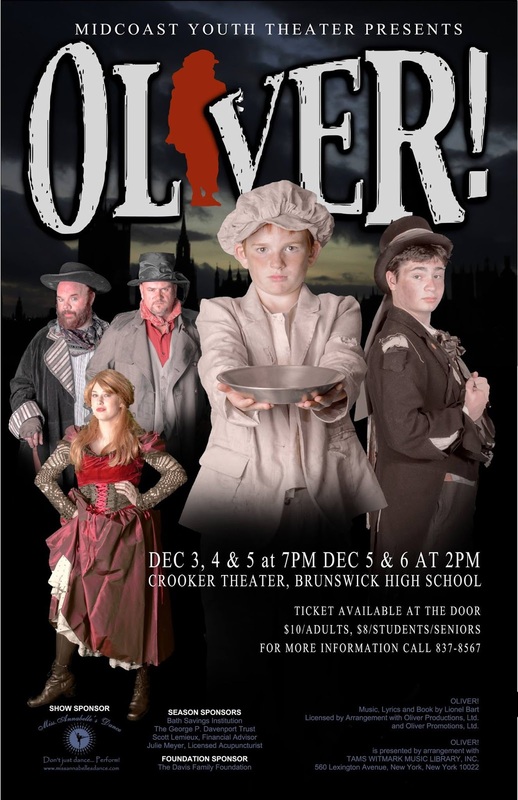 Midcoast Youth Theater presents Oliver! 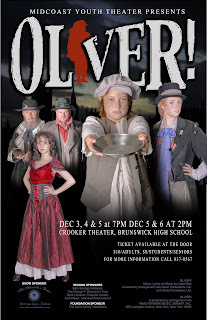 on December 3rd, 4th and 5th at 7 PM plus 2 matinees on the 5th and 6th at 2 PM at Crooker Theater in Brunswick. 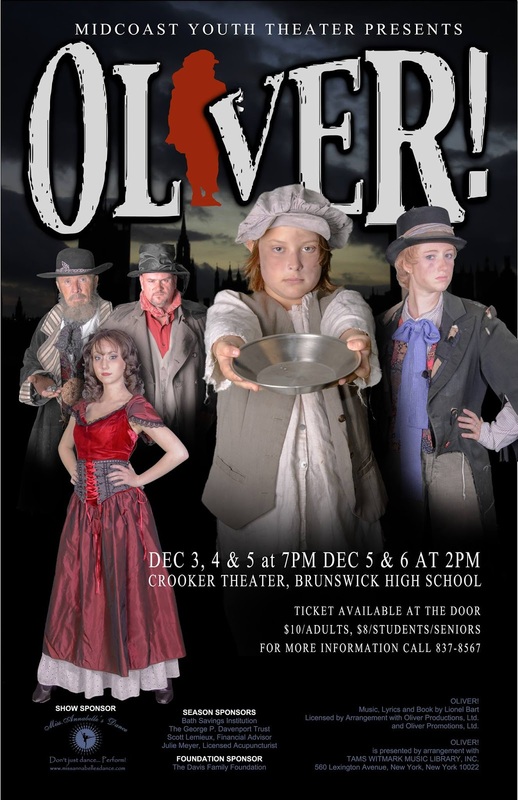 The cast of Oliver includes over 80 people ranging in age from 5 to 60 plus. Directed by Chris Holmes, Music Direction by Courtney Babbidge and Choreography by Linda Gardiner. 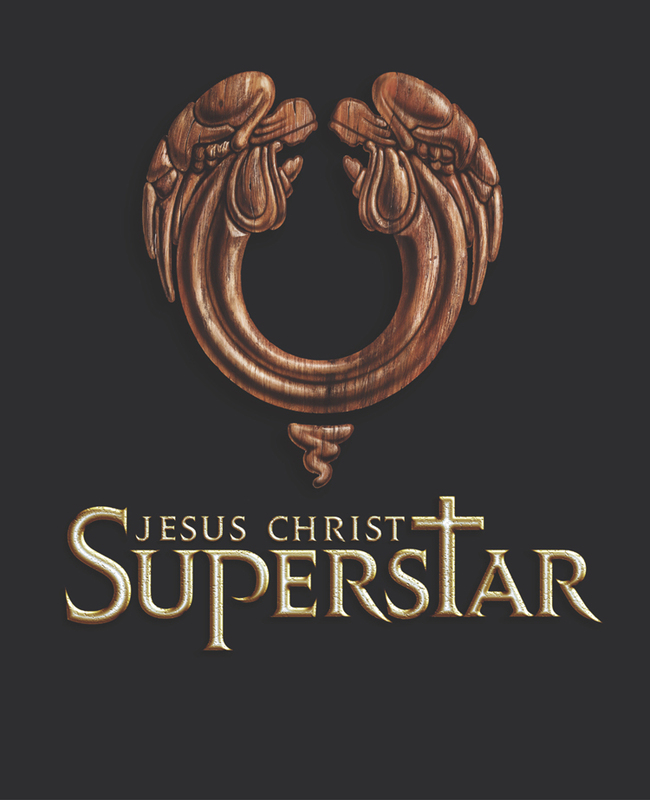 Join the cast as they take you on a journey of longing and redemption. On Thursday and Saturday night at 7 and Sunday at 2 Oliver is played by Brandon Ellis, Kobi Appleby plays the Artful Dodger, Lou Ford is Nancy and Fagin is played by Joseph McGrann. Bill Sykes played by John Rankins appears in all shows. 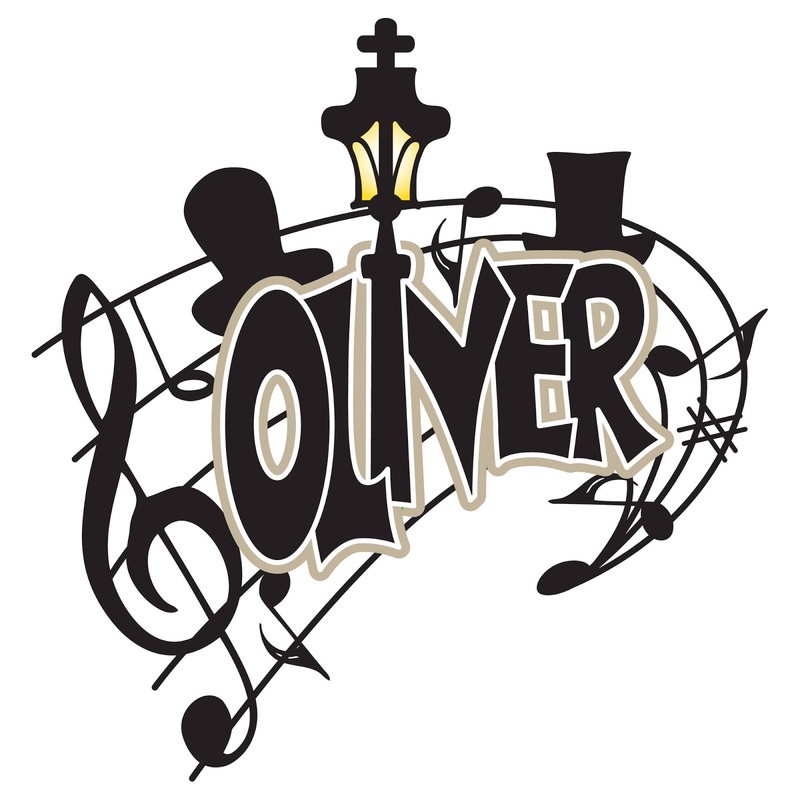 On Friday night at 7 and Saturday at 2 PM, Oliver is played by Johnmarcus Willey, Lilly Gardiner is the Artful Dodger, Nancy is played by Annabelle Gardiner and Fagin will be Michael Millett. Tickets are $10/adults and $8/students and seniors. Tickets available at the door or on line here. 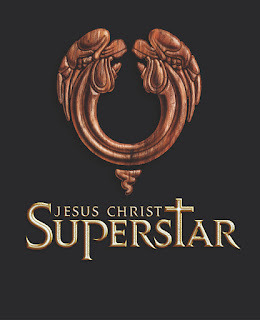 Family Show for All Ages: Jesus Christ Superstar. 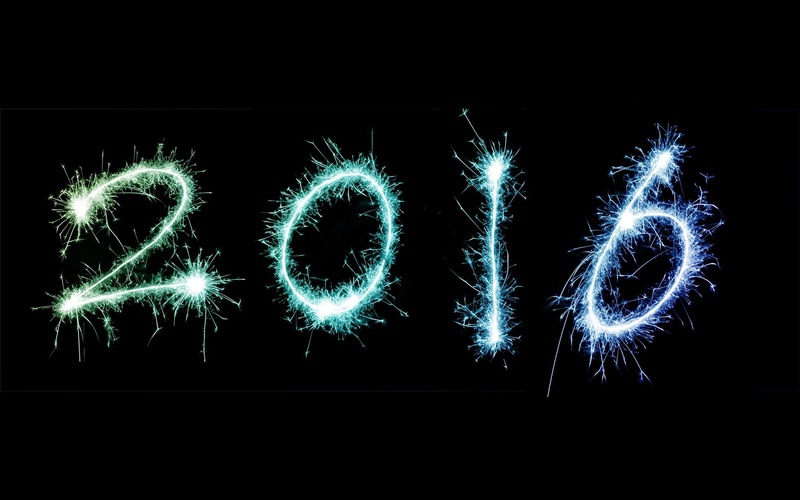 We had a great run! This show was a huge success. Thanks to everyone who participated. 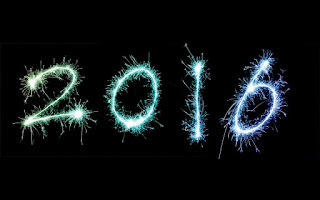 You are all Superstars! 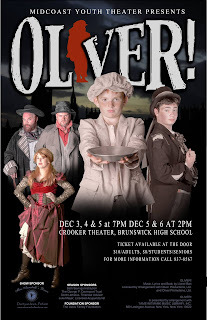 Family Show for All Ages: Beauty and the Beast: December 15-18 at Crooker Theater. Details will be posted late summer. 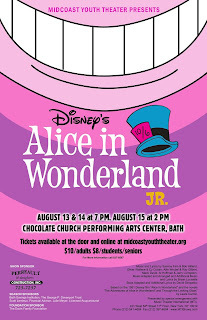 Our last summer show will be Disney's Alice in Wonderland, Junior on August 13th-15th. 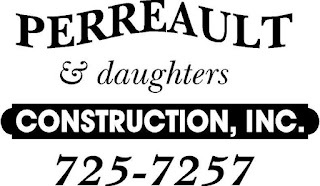 We'd like to thank our show sponsor, Perreault and Daughters Construction whose support makes this show show possible. 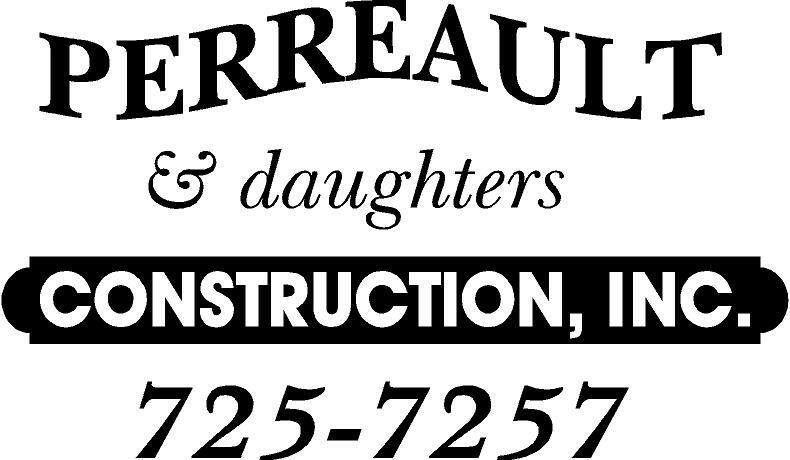 Please support our sponsors! 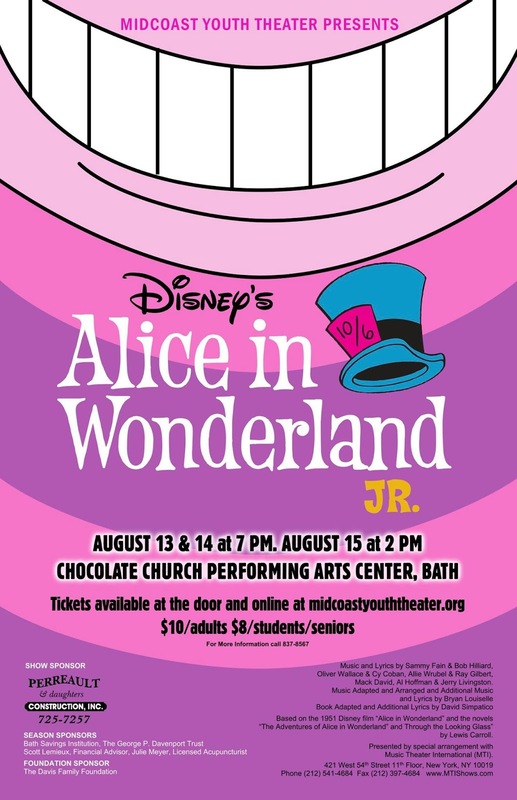 Our youngest performers take the stage this Thursday (July 16) through Saturday (July 18) with a double feature at the Chocolate Church Arts Center at 804 Washington Street in Bath. Thursday and Friday shows begin at 6. 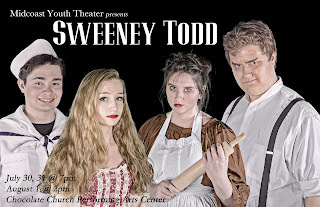 Saturday is a 2 PM matinee. Tickets can be bought at the door. "Goin' Buggy" is a musical comedy where insects demand respect. 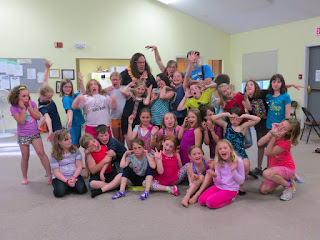 The show is directed by Merissa Madarasz and choreographed by Rowan Joyce, both longtime youth members of the theater group. 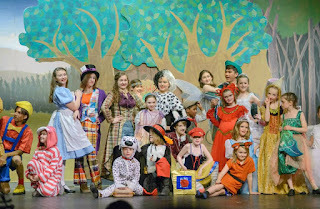 The cast includes 6- to 8-year-olds from around Bath, Brunswick and Topsham. “Disney's Jungle Book, Jr.” is directed by Henry Eichman, founder of Midcoast Youth Theater. 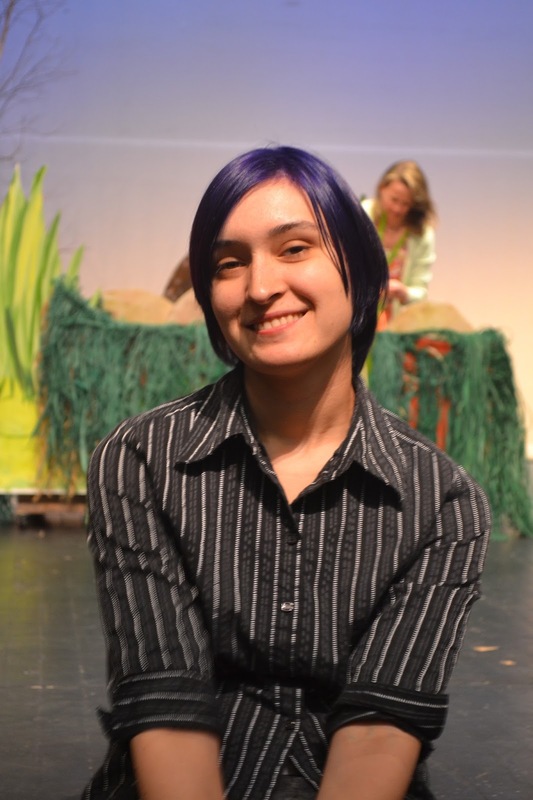 Courtney Babbidge is music director for the show, which features well-known tunes such as "The Bare Necessities" and "I Wan'na Be Like You." Thirty children between the ages of 7 and 11 comprise the cast, and Joyce and Pam Tondreau handle the choreography. 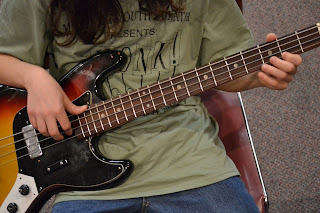 Where can a young musician play live music with adult musicians? At MYT, our young musicians rehearse with and play live music during shows, side by side with an experienced, professional Music Director and teacher, as well as other adult musicians. The opportunity to work this closely with professional musicians and to learn and perform a musical score in accompaniment to live theater is a rare opportunity. Qualified musicians of any age are welcome. Please contact us for more information. Midcoast Youth Theater (MYT) is a non-profit arts organization founded in 2003. 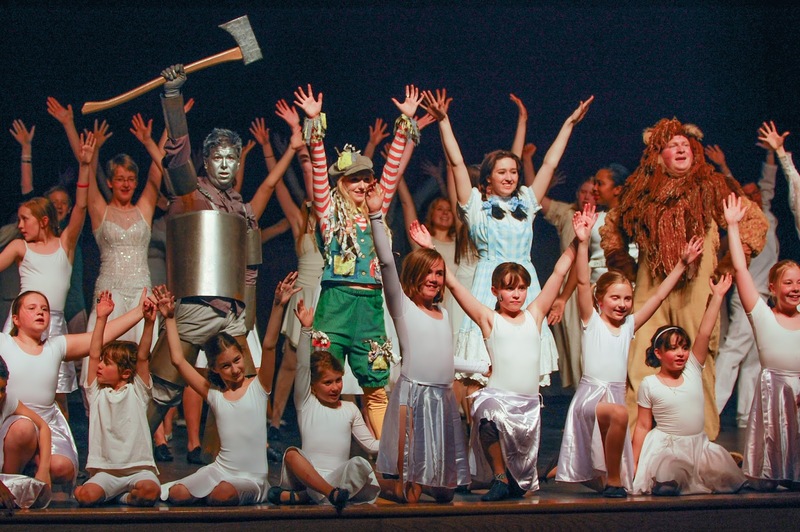 We provide equal opportunities for all children to perform in full length musicals, without regard for past experience or financial resources. We produce 2 multi-generational shows for all ages in the spring and fall and 4 youth-only shows in the summer. 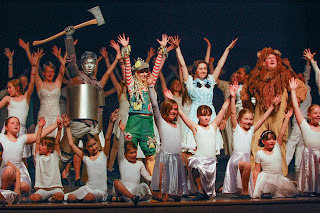 The multi-generational shows give young people the opportunity to perform with family members and people of all ages. 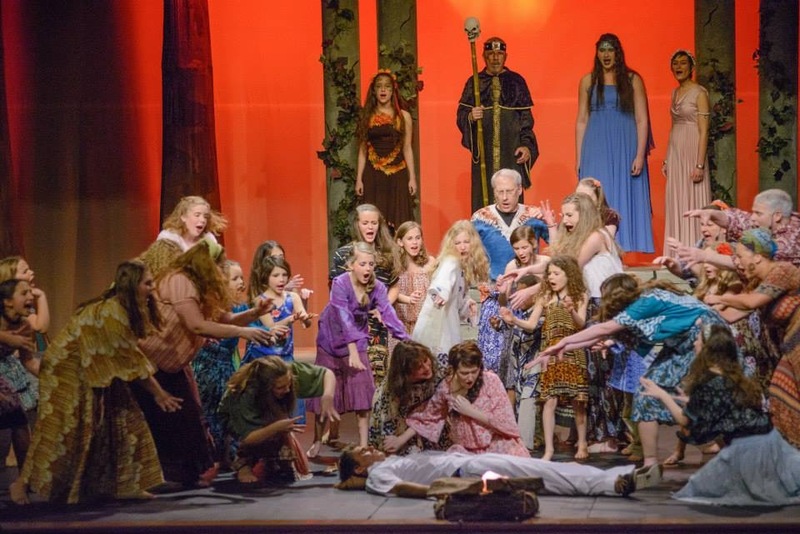 The youth-only shows give young people more focused opportunities to develop honed theatrical, dancing and singing skills as they practice team-work with peers. All productions are run by an experienced team of director, music director, choreographer, stage managers, producers and assistants. Young people have opportunities to work as creative team assistants and leaders, and qualified student musicians play in the pit during performances under the leadership of the music director, Courtney Babbidge.